Year Built: 2014 "Gently lived in"
Single story and gently lived in custom home within walking distance to Cranes Mill Marina. Open floor plan and large rock fireplace, built ins, wood floors and tile throughout. 3 bedrooms, 2 baths with formal dining and breakfast area. Master bath offers shower and tub with a large walk in closet. 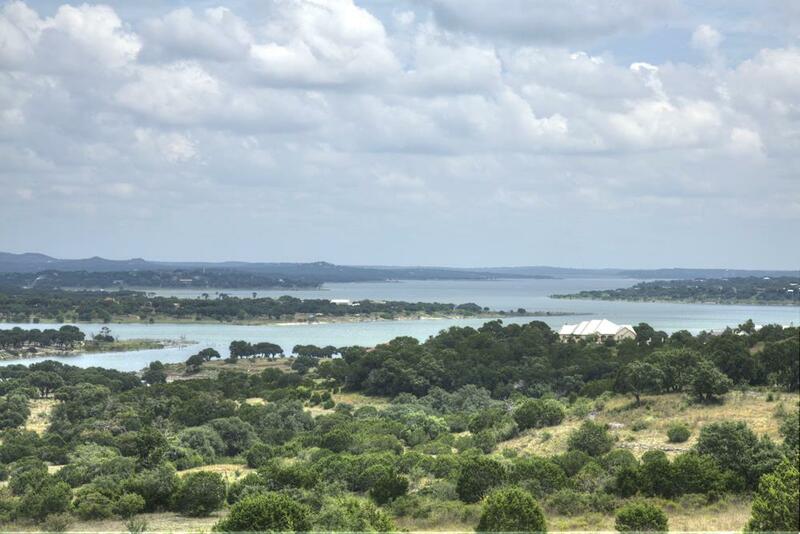 Granite and stainless steel in the kitchen, gigantic covered porches with fans all located on a level 1/2 acre lot in Canyon Lake. Enjoy the cool morning breeze off your back porch!